Hours after a gunman fatally shot a soldier and stormed Parliament Hill last fall, the director of Canada’s financial intelligence agency sent an email to all businesses that report to it, urging them not to wait to flag suspicious transactions. According to the Financial Post, the email peeved a senior member of the Canadian Real Estate Association, who wrote back to the director of the Financial Transactions and Reports Analysis Centre (FINTRAC), accusing him of exploiting the tragedy in Ottawa, as well as the deadly assault on another soldier two days earlier in Quebec. But Gerald Cossette, FINTRAC’s director, told McCauley he would make “no apology” for the email. According to the Vancouver Sun's Barbara Yaffe, observers describe a perfect storm of forces coming together to create a tempestuous result: a 5.8-per cent jobless rate in B.C., low interest rates, a devalued Canadian dollar attracting more foreign buyers, and panic over prices going even higher if buying is delayed. 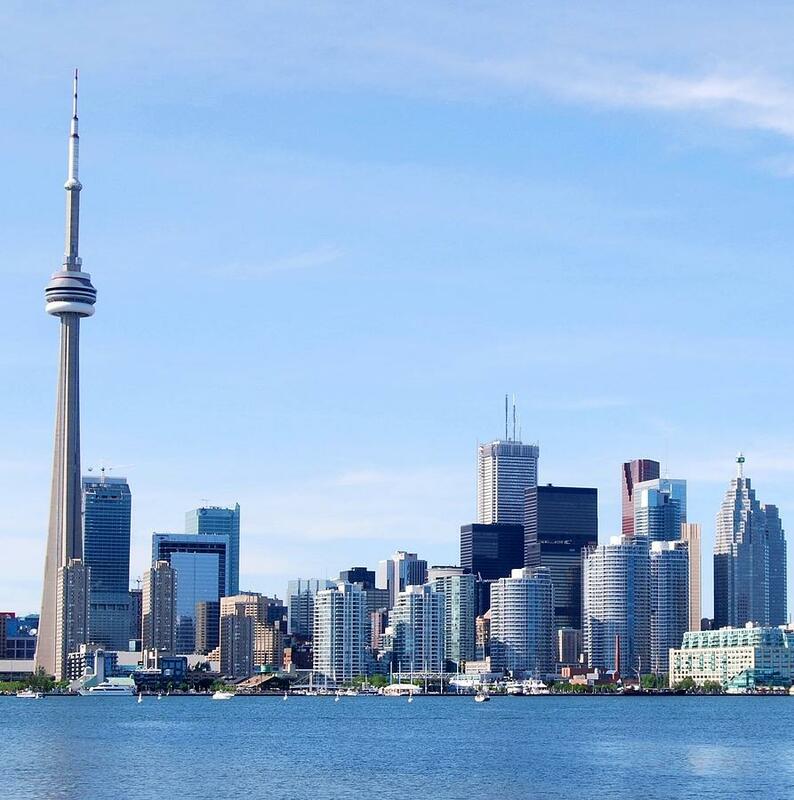 Meanwhile, the Bank of Canada warned last Wednesday about the risk of correction in three Canadian property markets — Vancouver, Toronto and Calgary. For the moment, few are heeding the caution. A press release sent out last week by WestStone Properties, regarding its Evolve condominium project in Surrey, for instance, reported sales in a single day (April 11) of 300 condo units, worth $70 million. 3D homes to be the future of real estate? A Suzhou, China-based company is experimenting with building homes using a large 3D printer and recycling construction waste, and the resulting product is just short of miraculous. WinSun, or Yingchuang in China, uses a specialty “ink” in its printers made out of construction waste such as high-quality stone, cement and fibre. According to VanCityBuzz.com, that waste is combined with digital designs, prints walls, bricks and insulation. According to the site 3ders.com, 10 3D printed homes arrived in Shanghai in March 2014, each measuring 200 square metres with construction costs just under $6,000 CAD. The homes only took 24 hours to build.